Let's face it, eggplant is rather dull. But after roasting and a sprinkling of pomegranate arils –they become the life of the party and Fall menus. 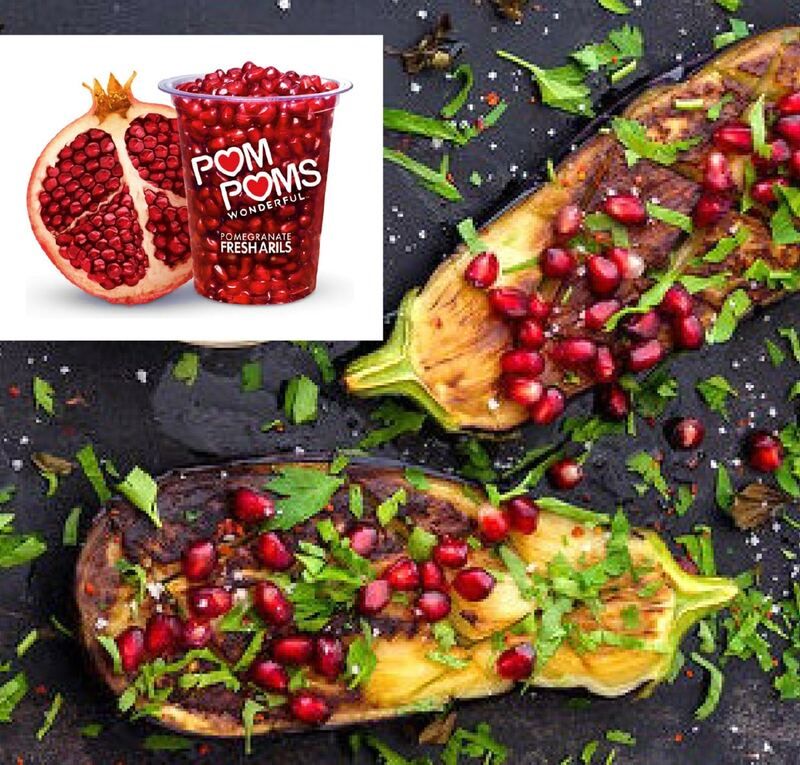 Harvest Sensations will begin shipping POM WONDERFUL Pomegranate Arils October 25 from Los Angeles and Miami making it more convenient for when you pick up your asparagus, herbs and yes, eggplant. Let the party begin.